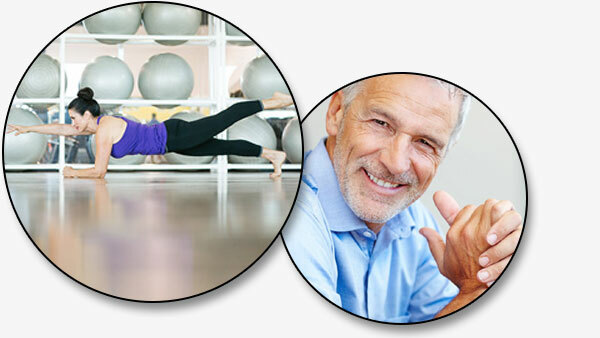 Discover the power of medically based restorative medicine and age management and achieve your optimal health. Restorative and age management medicine is now available in the Central Valley. You no longer need to travel to Beverly Hills or San Francisco to receive this medical treatment. WITH THE RIGHT TREATMENT, YOU CAN ACTUALLY REVERSE THE SIGNS AND SYMPTOMS OF AGING. degenerative disease. This growing medical specialty is dedicated to optimizing the body's biochemical and hormonal balance thereby slowing the aging process. can actually reverse making the you feel and look better. Any imbalance in these key areas can cause many common symptoms and diseases. An imbalance is defined as being out of optimal range, therefore, we look beyond "normal ranges" for interpretations in our testing. Dr. Juan Chavez and Dr. Mireles-Chavez have been practicing medicine for over 15 years in the Fresno, California area in the private and hospital based setting. Both have developed a deep appreciation for the need for preventative and restorative age management medicine based on proven evidence based medical research that includes balancing the whole body including nutrition, exercise and hormone optimization. Together with our fitness trainer, Chase Bunch, we tailor plans to help you achieve your optimal health. We practice these same strategies and plans in our own lives and have seen a remarkable difference in our overall health and that of our families. 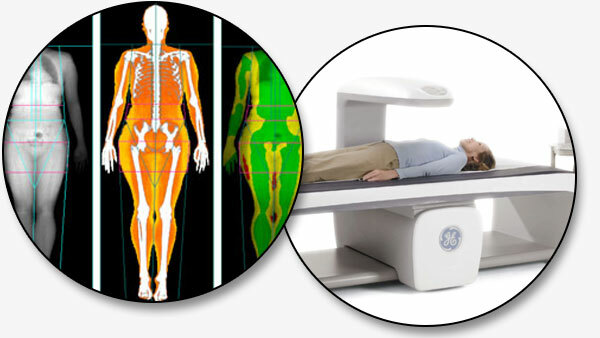 Total body scans with DEXA provide accurate and precise measurements of total body and regional bone mineral density and body composition, including bone mineral content, lean tissue mass, fat tissue mass, and percentage fat. 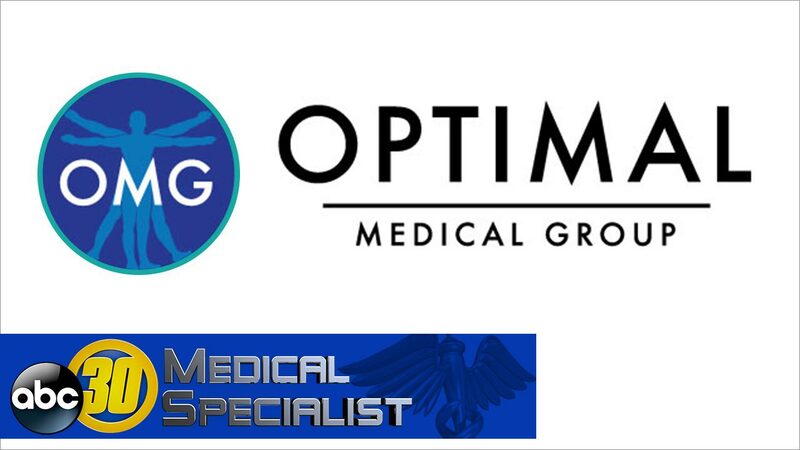 At Optimal Medical Group, we are committed to helping you understand how diet, lifestyle and exercise can change your body. Using the latest technology in the region, you will get a precise analysis of your total body composition and visualize bone, fat, and muscle. This total body composition will help you better understand your body and overall health. IF YOU AREN'T MEASURING YOUR PROGRESS, YOU DON'T KNOW THE PROGRESS YOU'RE MAKING! VO2 max, or maximal oxygen uptake, is one factor that can determine an athlete's capacity to perform sustained exercise and is linked to aerobic endurance. 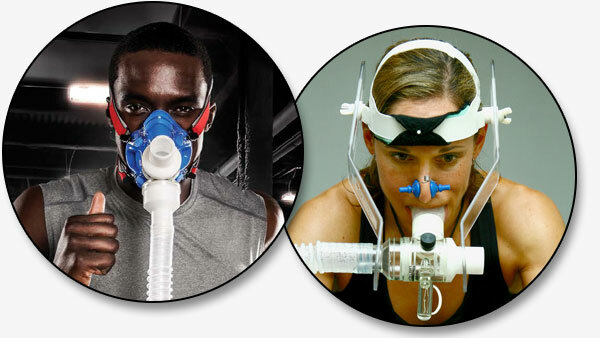 VO2 max refers to the maximum amount of oxygen that an individual can utilize during intense or maximal exercise. It is measured as milliliters of oxygen used in one minute per kilogram of body weight. V02 IS CONSIDERED THE BEST INDICATOR OF AN ATHLETE'S CARDIOVASCULAR FITNESS AND AEROBIC ENDURANCE. Medical studies have concluded that improving cardiovascular capacity prolongs lifespan. All athletes, including the sedentary, beginners, recreational and elite, benefit from training programs that improve VO2 Max. At Optimal Medical Group, we assess your VO2 Max so we can formulate an individual exercise program to improve your fitness and decrease your risks for cardiovascular disease, diabetes, and dementia. As part of the aging process, many people begin to experience hormone imbalance. Hormones decline over time due to factors including improper nutrition, stress, and chronic disease. If symptoms like these have begun to affect your quality of life, you could be a candidate for bioidentical hormone replacement therapy.